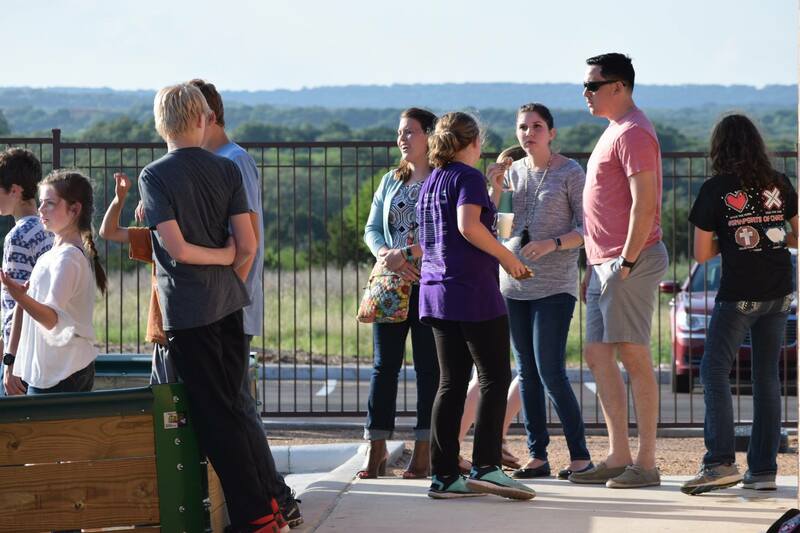 Middle School Parents – Student Pavilion is Up and Running! 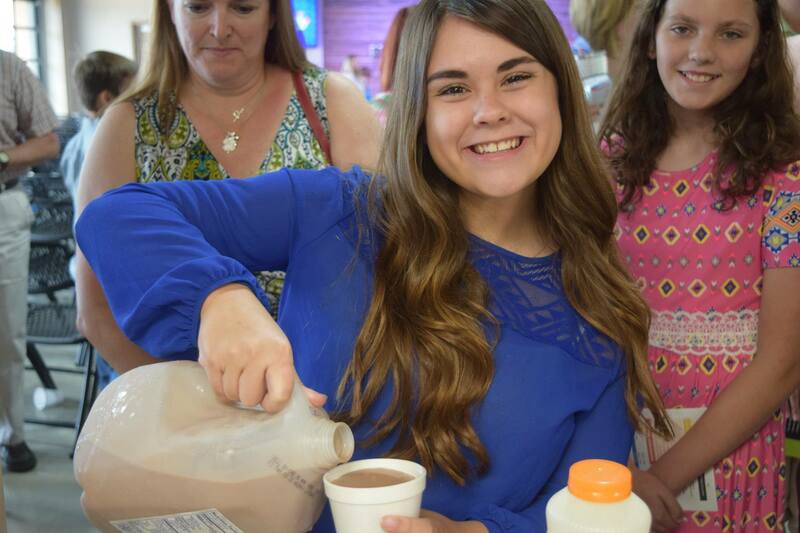 Sunday Mornings – Student Pavilion 9:15am to 10:30am. Middle School Students grab a Shipley Doughnut or two, worship together, and listen to a talk time geared for them. We end the hour in Fusion Small Group break out rooms by grade and gender. Wednesday Nights – Student Pavilion 6:30pm to 8:00pm. Set up an environment geared towards Grades 6-8, 6:30pm to 8pm. Students begin in the Student Pavilion and move to breakout rooms to end the evening. What is Fusion? Fusion offers a loving and accepting environment geared for Middle School Students Grades 6-8. We have events, weekly meetings, and exist to Intentionally Engage Middle School Students by leading them to the heart of the Father. When and Where does Fusion Meet? ? 6th-8th grades begin in the NEW STUDENT PAVILION on Sunday mornings and Wednesday nights. What happens on Fusion Sundays? Beginning at 9:15am, students have a Shipley doughnut or five, worship time with a band, talk time, and then break out in rooms by grade and gender for small group time. 10:30am is dismissal time from break out rooms. What happens on Fusion Wednesdays? 6:30 Bible Study Begins in the NEW STUDENT PAVILION!!!!! – We have hang out time before things get started, begin with Worship, move to Talk Time, then Students move to break out rooms for real life discussion. 8pm is dismissal time. What can my Middle Schooler do for dinner? We suggest sending your student to the Oakwood Wednesday Night Dinner for a nice hot meal. Students are welcome to hang out with us in the New Student Pavilion between 5:30 and 6:30pm. What is Middle School Fuze Night? 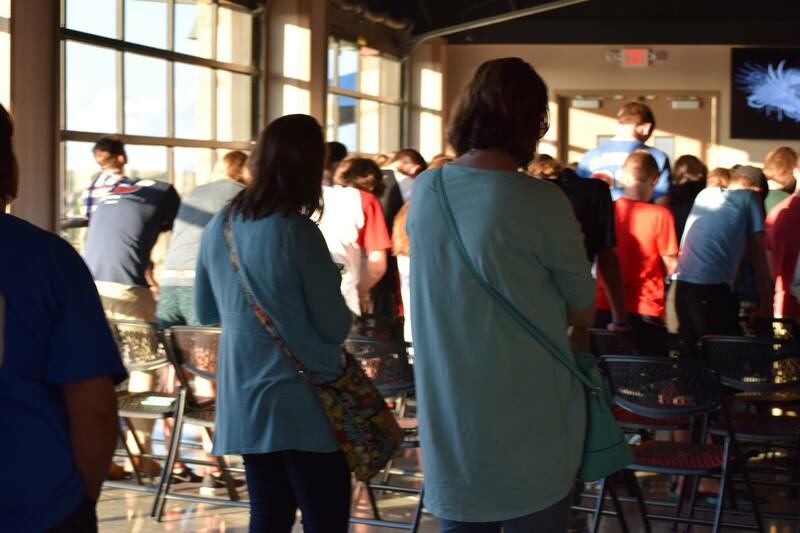 Fuze Night is a large group gathering for Middle School Students in the Student Pavilion on Wednesday Night. 6:00pm begins with pizza and hang time then we move to high energy music, a relevant speaker, and response time. 8pm is dismissal time. Middle School students are challenged to shine a light for Jesus in their area of influence. What is All Access? 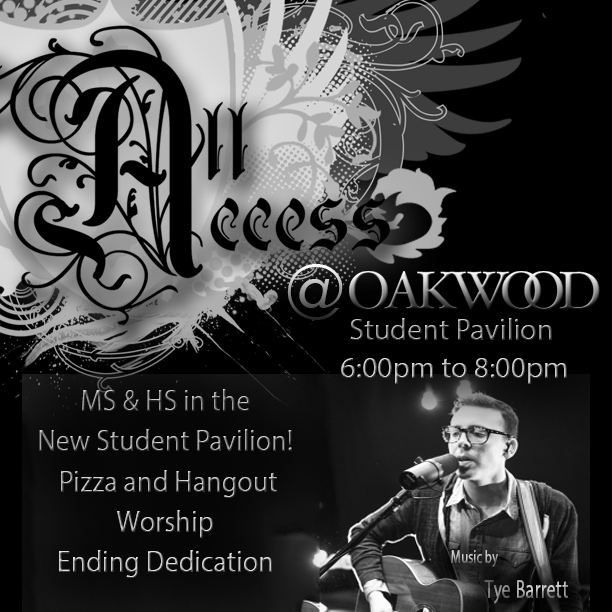 All Access is a foyer event geared for students to invest and invite a friend. The Oakwood Student Ministry, grades 6-12, meet in the Main Worship Center for a night of high energy worship and a relevant message, challenging students to follow Christ. 6:00pm begins with food and hang time, then high energy music, a relevant speaker, and response time. 8pm is dismissal time. Our Believe Weekend Kick-Off night is an All Access Night as well as our Back to School Bash. Barabbas could be given freedom, but deserves the chains and crucifixion that he is destined for. How are we like Barabbas? What is one thing you would like to be set free from at this moment? Jesus has healed, restored, and set free. Why is he facing punishment? Reflection – Ask Jesus to help set you free from whatever it is that is weighing you down. Who does Barabbas think set him free? Who actually sets Barabbas free? How have you seen the Father work through circumstances in your life to set you free? Reflection – Take a moment to thank the Father for those that encourage you and love on you in your walk toward freedom in Christ. What does this powerful statement mean to you personally? Reflection – Imagine Jesus on the cross, giving His life for you. Thank Him for taking your place and giving you freedom. Think about that one thing you would like to be set free from again. What shame does Jesus need to take? What sin do you need to hand to Him? What are you holding on to that on Jesus needs to set you free from, by His power alone? Reflection – Take a moment and pray to the Father and say Jesus is enough for _____________. Maybe there are a few things that you need to fill in that blank for. It’s okay, Jesus is enough. When you are done, take a moment to quiet your Spirit and listen to the voice of the Father.